The day after Thanksgiving is probably best known for shopping, long lines and crowded parking lots. Dad and I skipped all of that and went to Woodinville instead. Janiuk/Novelty Hill – Somehow I’ve managed not go visit this winery since they moved. That wouldn’t be a big deal if the move was recent but it’s been a good 4-5 years! No excuse. The other shocker is that I’ve been mispronouncing Janiuk! I would have bet that it was pronounced “Yan-ik.” I would have lost the bet; it’s “Jan-ik.” The girl at the tasting bar was a good sport about it and was kind enough not to pick on me when I messed it up a few more times. The tastings were nice and there were several different flights available. Not surprisingly I chose the Cabernet flight. It was delicious! There was no tasting fee refund with purchase so we didn’t buy anything, but the wines were very nice and the tasting room itself is gorgeous. 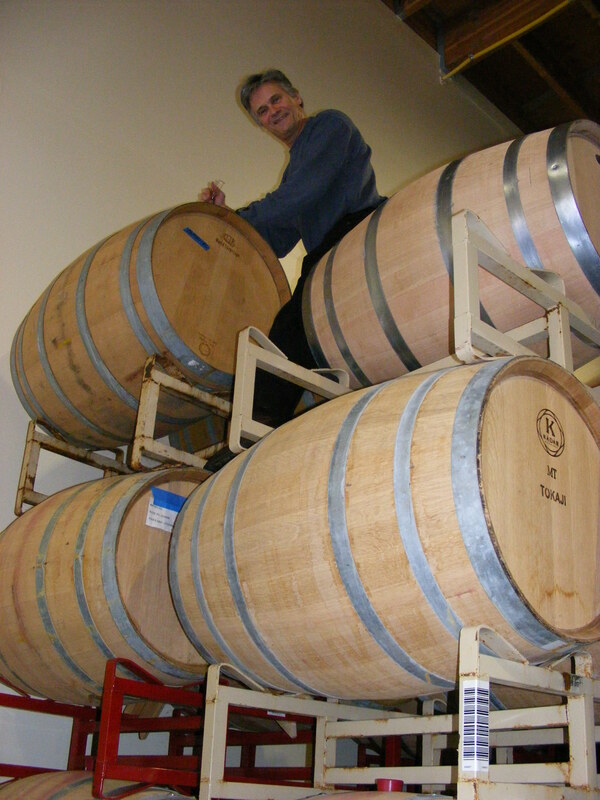 Teft Cellars – Yet another great winery from the other side of the mountains! 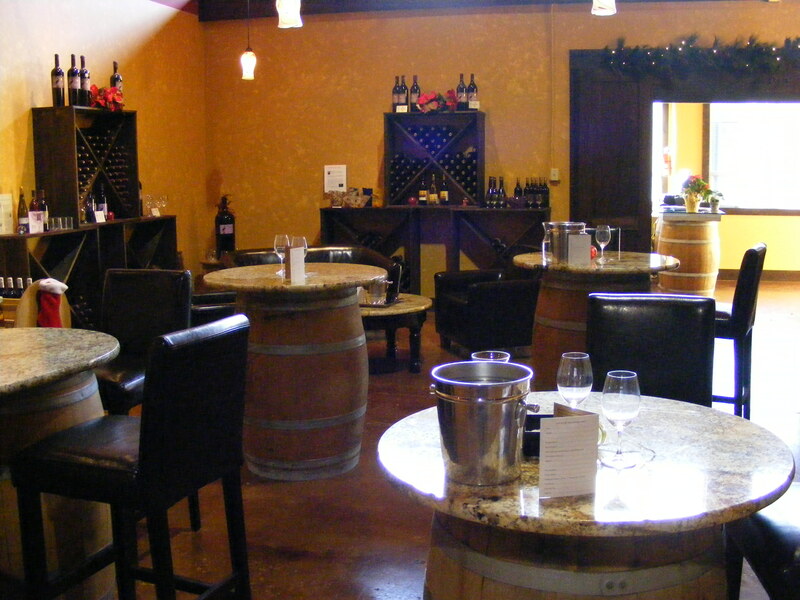 They had a great line up of wine and wonderful tasting room, complete with some tables and conversation areas. It had a bistro feel to it, not just a typical tasting bar. 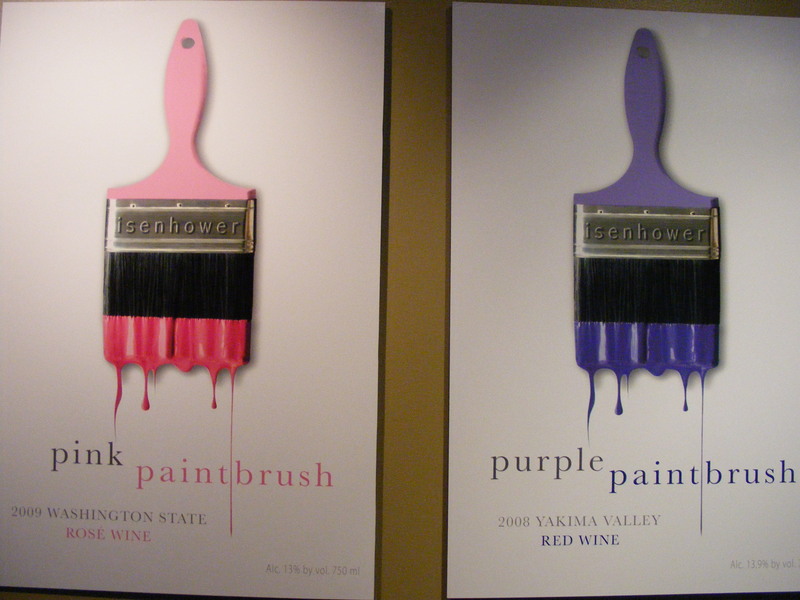 There was a nice line up of wines, my favorite of the day was the Villa Toscana – a nice Italian inspired blend. They also had several ports but I can’t comment on them because I just don’t drink port. I keep trying it every so often but I haven’t developed a taste for it yet. But if you like ports, I’d suggest trying theirs; everything else is great so the odds are good! 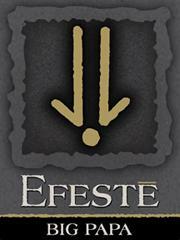 Efeste – This may be the first wine club I join next year. There is nothing they make that I don’t like. My only issue here is that I have a hard time narrowing down my choices when it comes time to purchase. Even the white wine (which I can usually pass up at most places) is fantastic. We were lucky enough to meet the winemaker, Brennon Leighton, this trip. He was still (understandably) on a high from the Wine Spectator ratings that had come out earlier in the month. 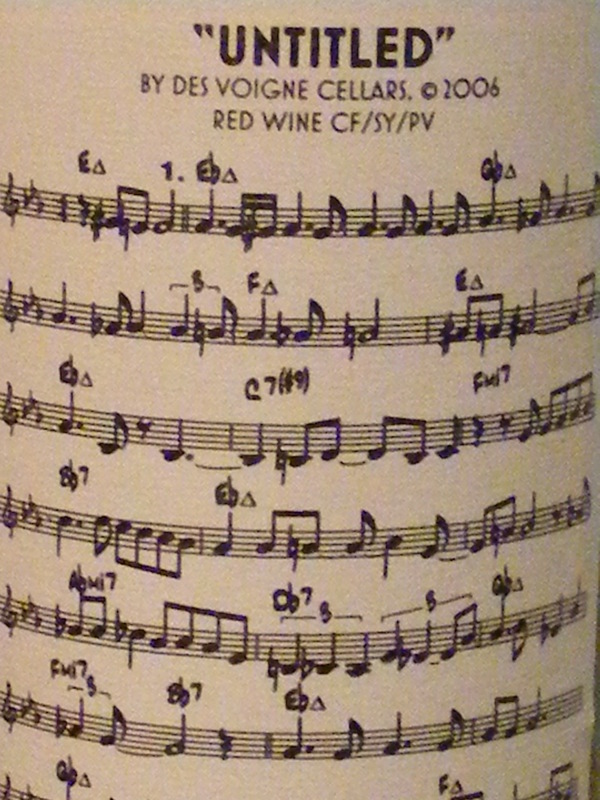 The 2006 Ceidleigh Syrah was ranked #36 on the list of all wines (worldwide) released in 2009. That and the Final Final are always my favorites. This time I didn’t try to pick between them; I bought them both. Canon de Sol – Dad and I saw this place right after we left Teft but they were literally hammering up their sign when we drove by so we decided to give them a little time before stopping by. When we did drop in we found out that this was their opening day! 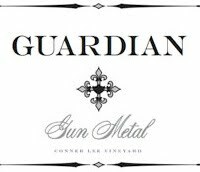 Canon de Sol and Irlandes share a tasting room and a winemaker, Victor Cruz. The Canon de Sol label is his and Irlandes is his partners. The Canon de Sol wines were priced in the mid 20’s and each one was great. They all had great fruit and moderate tannins, pretty much ready to drink now. 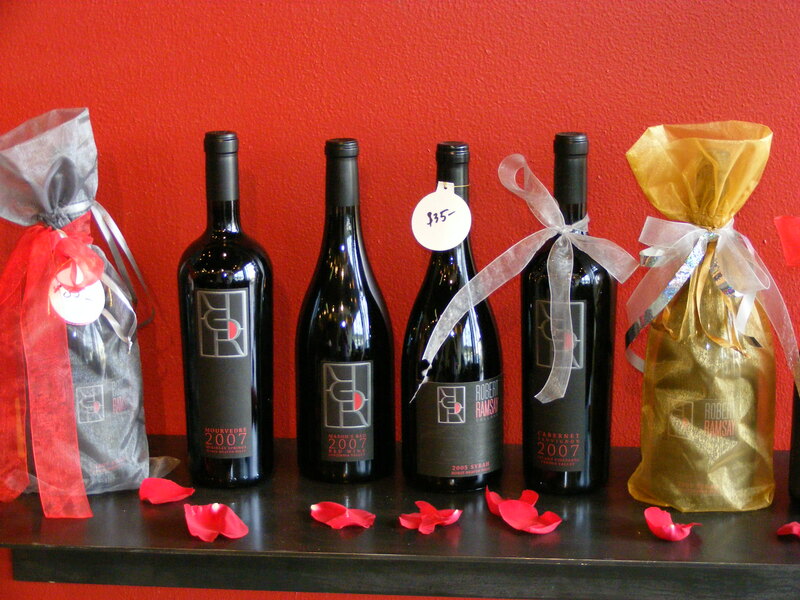 I bought a couple of the blends and can’t wait to open them up and introduce my friends to a new winery. Irlandes – These wines were priced higher and were done in more of a reserve style. 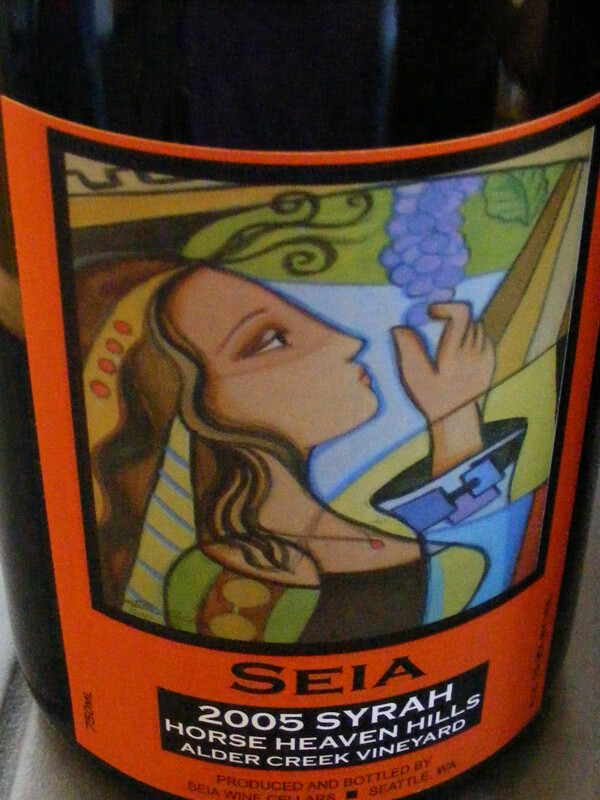 The wines were bolder and had more tannins on the finish. They were delicious! 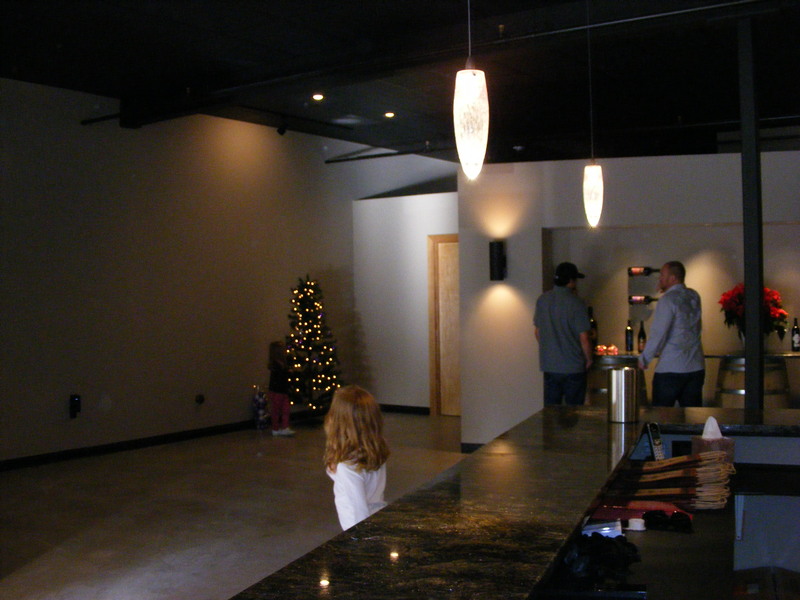 The tasting room is nice and big and I expect this place will do well. It’s in a great location (the Hollywood School House area) and has wonderful wine as well as great people. I look forward to repeat visits. DeLille Carriage House – Okay so nothing can really compare to DeLille-on-the-hill. The problem is, the main location is almost never open to the public. So The Carriage House was born. It’s a small tasting room showcasing DeLille wines. It was absolutely PACKED when we were there. Usually that’s a turn off for us but we stuck it out because it had been so long since we’d done any tasting at DeLille. I’m glad we stayed. The wines were better than we remembered and the people working there were fantastic at keeping up with such a crowded room. I’d like to go back again when the weather is nicer and the patio is open. After we were done in Woodinville we went back to Redmond and out to dinner at Frankie’s Pizza and Pasta. We have loved this place for a long time. The food is excellent and the wine list is even better! Boy did we get lucky on this trip. My parents’ favorite waitress brought us the wine list and then a few minutes later came back to make sure that we’d noticed a certain wine on the list. It was the 2005 Columbia Crest Reserve Cabernet that had just been ranked the #1 Wine of 2009 by Wine Spectator Magazine! Yep, same list that I mentioned earlier. What a great day for wine! Thanks for pointing it out to us, Kelly!